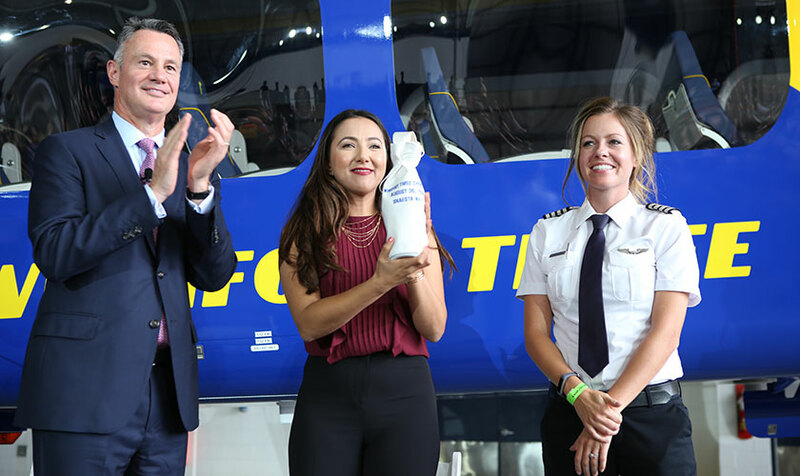 Waiz traveled more than 24,000 nautical miles on her record-breaking flight between May 13 – Oct. 4, 2017. Along the way, the 30-year-old Afghan-American pilot visited 22 countries and promoted STEM education at outreach events for more than 3,000 girls and boys. 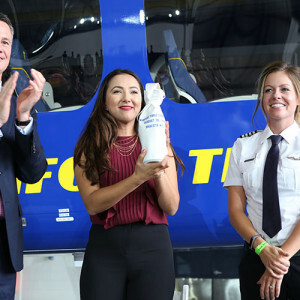 Waiz continues advocating for STEM education through her nonprofit organization, Dreams Soar, Inc. “It is truly an honor to be selected by Goodyear to christen Wingfoot Three. I know Amelia Earhart will be with us on this special day, just as her spirit was with me during the Pacific Ocean crossing from Hawaii to California,” said Waiz. Since 1917, Goodyear has built more than 300 lighter-than-air vehicles for public relations and defense applications, many built at the Wingfoot Lake Hangar in Suffield, Ohio.